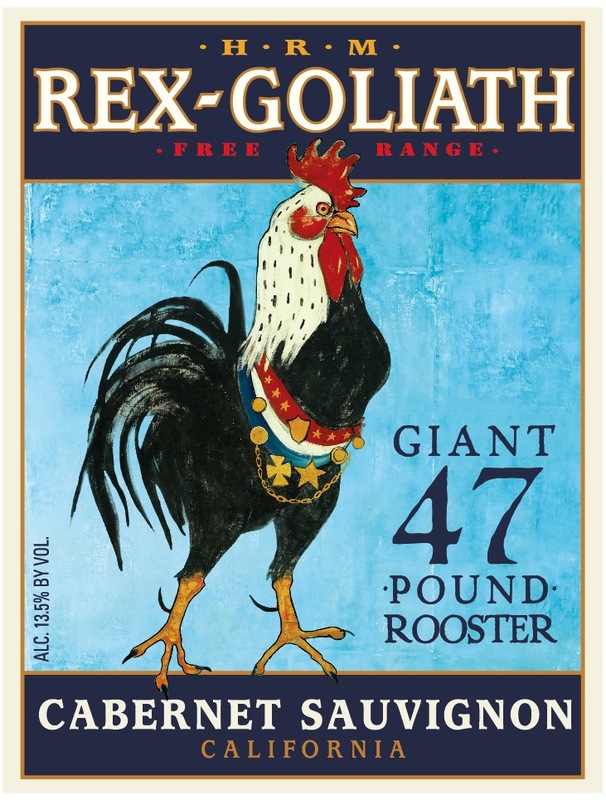 This year’s Anniversary ArtWalk in Scottsdale will feature wine tastings with Rex Goliath Wines as part of a new activity, ArtWalk’s “Taste of Wine.” The fundraising event is slated for Thurs., Oct. 18 from 7 to 9 pm in six participating galleries. ArtWalkers can purchase a souvenir ArtWalk wine glass that benefits two great nonprofits, the Scottsdale Gallery Association and the Scottsdale Artists’ School, in their ongoing efforts to further public art and art education. 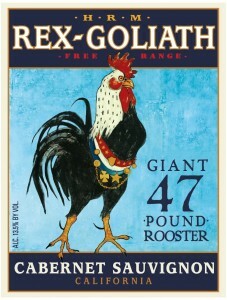 Tastes will then be given throughout the evening to bearers of the souvenir ArtWalk glass at participating galleries in the Arts District, a different varietal of Rex Goliath wine at each of those galleries. The evening’s tasters will be guided by a “Taste of Wine” passport that is provided to them with each donation. Details and souvenir wine glasses can be found at the northwest corner of Main Street and Marshall Way. Anniversary ArtWalk will be busy with artist demonstrations, gallery shows, prize drawings, and live music by the likes of flutist Sherry Finzer, pianist Elijah Bossenbroek, guitar legend Jack Alves, multi-instrumentalist Laurha and other delights. There’s plenty of nearby free parking, and easy access to local hotels or famed Scottsdale eateries that are on the ArtWalk Recommended Restaurants list.